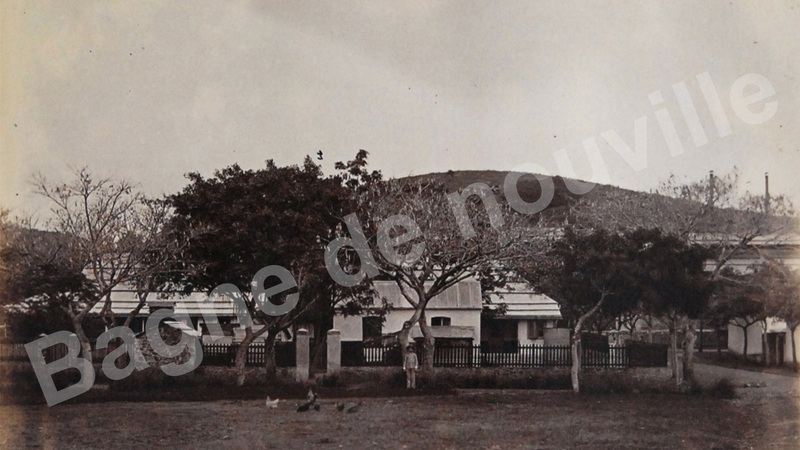 From 1882, the Senior Commandant of the Nou Island prison had the use of an imposing residence, the construction of which was completed in 1885. 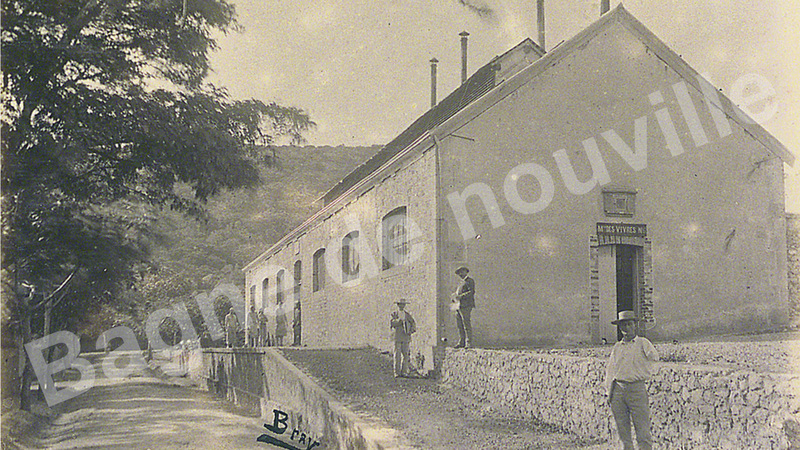 The Senior Commandants, Buisson, Duluc, Bonnefay, Mercier and Bravard stayed there. The main entrance with its large stone double staircase and its balustrades ornamented with crosses overlooks a landscaped garden stretching to the Commandant’s wharf. 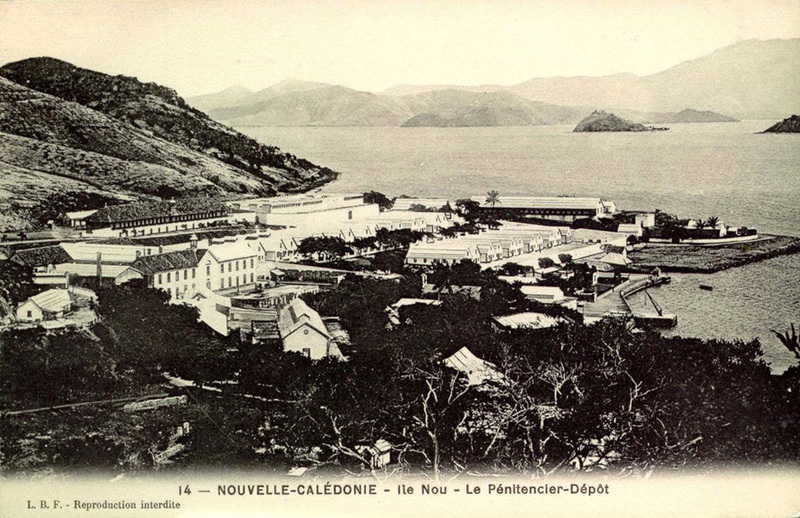 The convict camp, surrounded by the sea, had a sizeable harbour. A series of wharves were used to transport men to and fro. 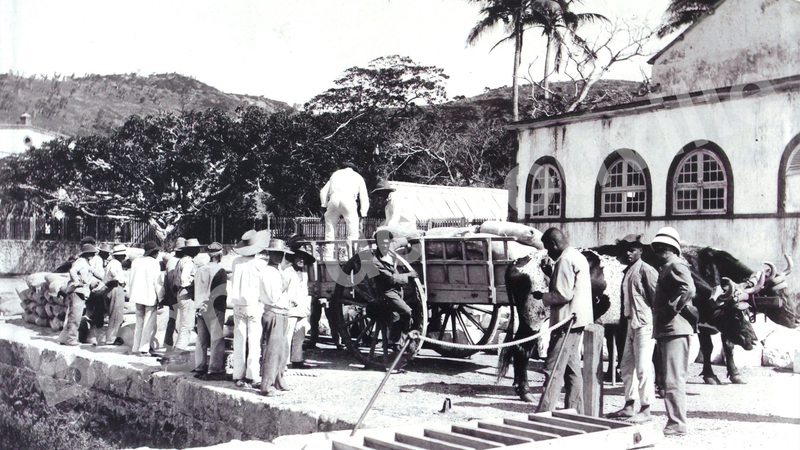 Small craft made trips over to Noumea carrying men assigned to labour on sanitation systems or constructing buildings. Goods also arrived by sea. A circular mark on the ground is the only trace of where a crane once stood. Set up between 1882 and 1883, it was used to unload ships. 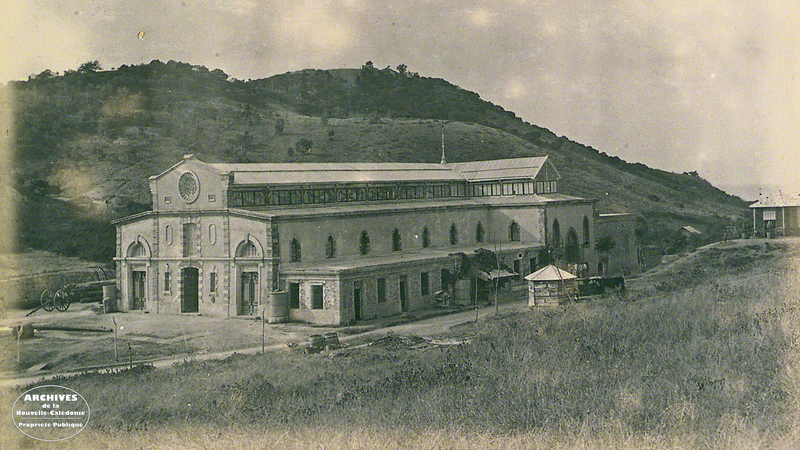 It took until 1882 for the Prison Authority to undertake to build a new place of worship in the same location. Following the closure of the penal colony, Saint Thomas has continued to receive the faithful from time to time. 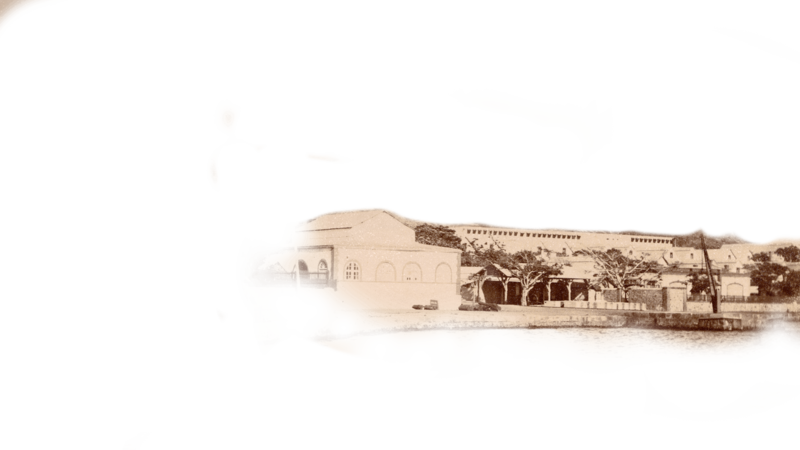 In 1973, the building was classed as an historic monument and then restored in 1984 for the 4th Pacific Arts Festival. 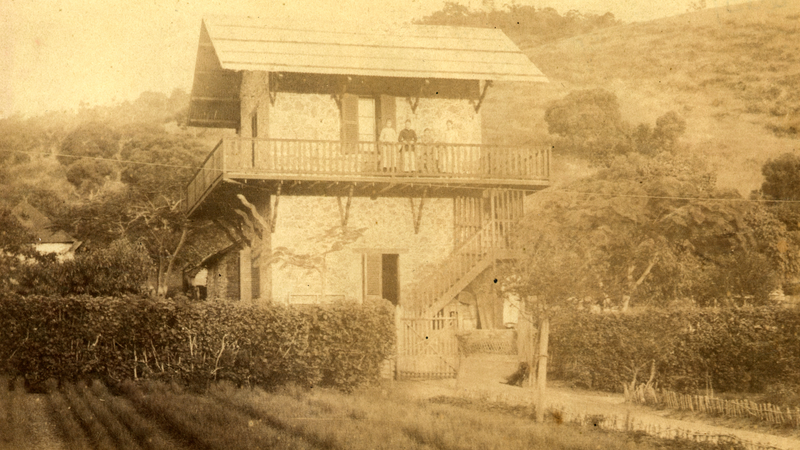 The head warder, the camp’s second in command, had a fine house on the coast, built during the same period as the Commandant’s residence (1882 -1883). 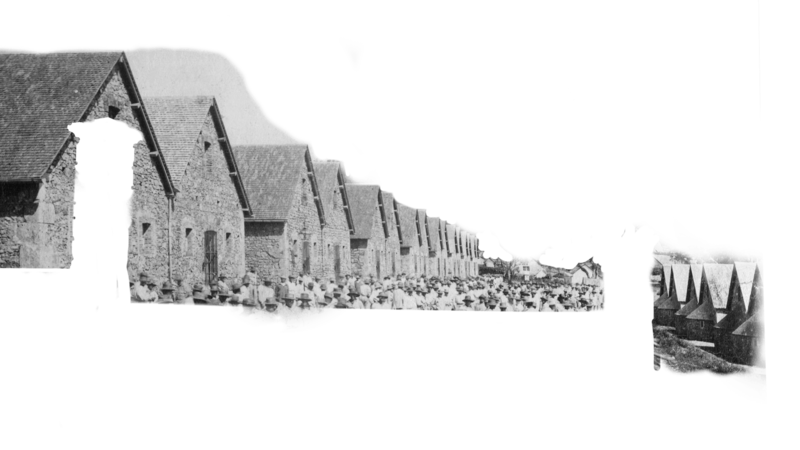 At night, the convicts were housed in two rows of dormitories surrounded by a high wall. 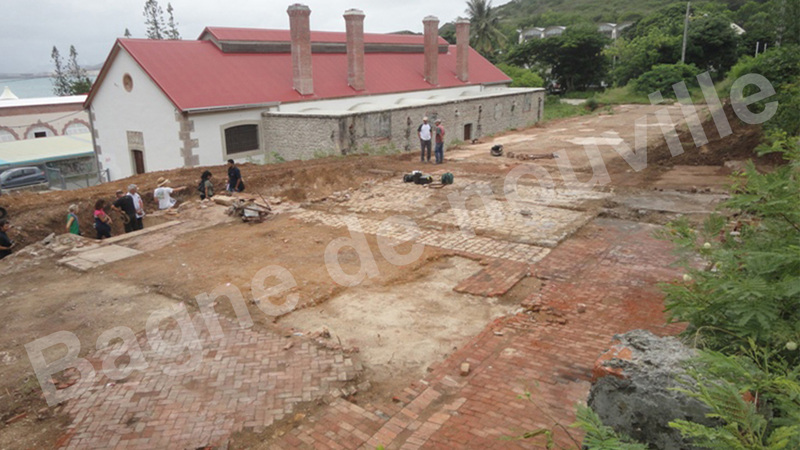 The blocks were masonry-built with shingles and, later, corrugated iron being used for the roofs. Depending on their criminal records, convicts were housed either in the upper dormitories, reserved for the most violent prisoners, or in the lower dormitories. 75 men slept in hammocks in each dormitory. There was no canteen for use by the convicts so meals were eaten in the dormitories. 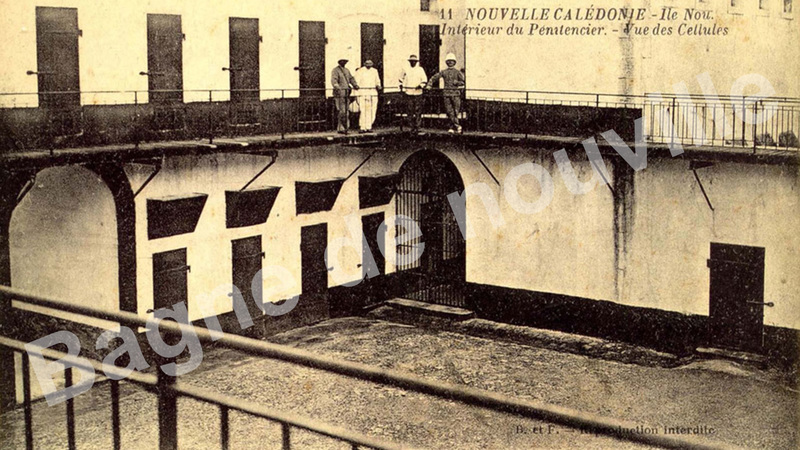 When the penitentiary closed down, these dormitories and the cell block area were destroyed with the aim of erasing this painful period of New Caledonia's past from the public mind. The authorities built a 240 cell isolation block at the upper end of the camp to teach unruly elements a lesson. The most skilled convicts, known as the art workers, laboured in this imposing building. Seen from above, it forms a letter H and this gave rise to its nickname: “ the H Building”. Letters identifying its original purpose can be seen on the facade. Built in 1877, it was used to house various crafts and trades, men working in iron, wood and leather... In 1882, 215 prisoners worked in the building. 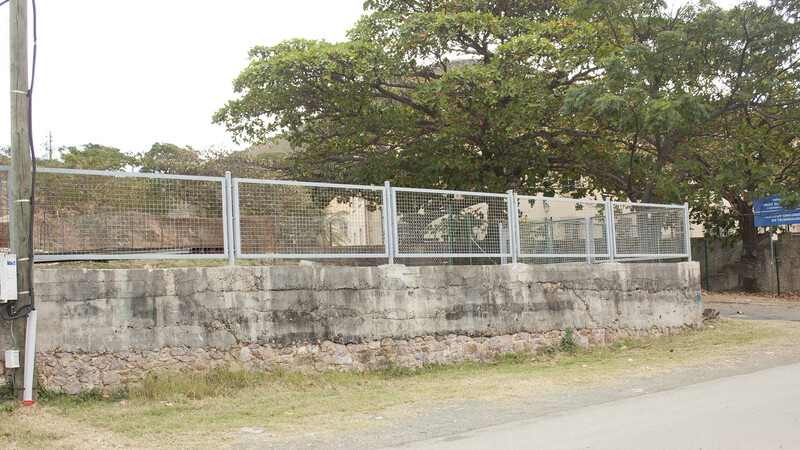 Between 1877 and 1879, two barracks were built for unmarried and married prison guards. 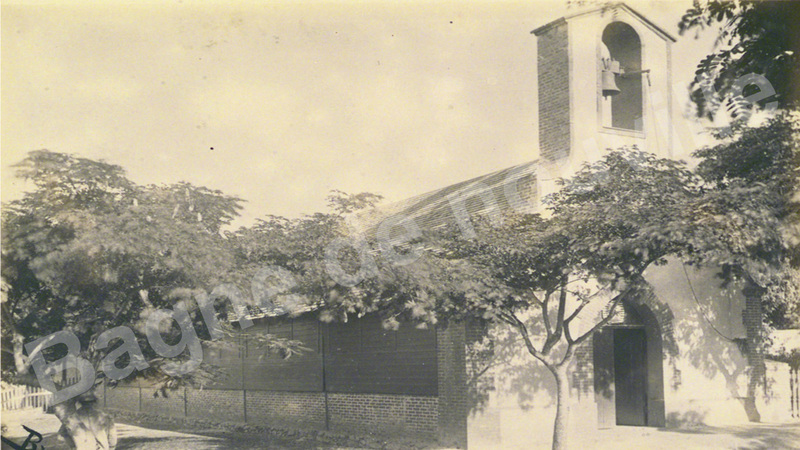 The latter boasted a tiled roof adorned with an elegant bell turret. 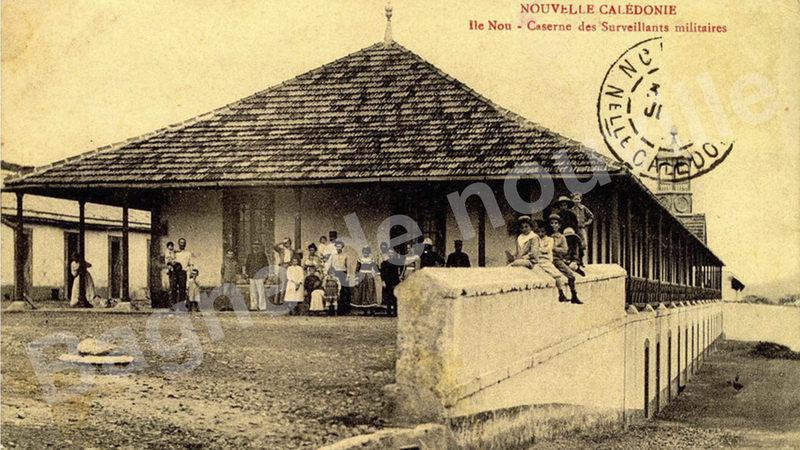 The storehouse or bakery is Ile Nou's oldest building. Its construction was started in 1868 under Governor Guillain, as indicated on the plaque on the pediment. It consists of a central room as the storehouse for four ovens, separated by a passageway for housing the coppers for heating water. At either end of this room there is one store for flour and another for bread. These recently discovered archaeological remains provide evidence of dwelling used to house civilians. One stone building, standing parallel to the bakery, served as the kitchen quarter. 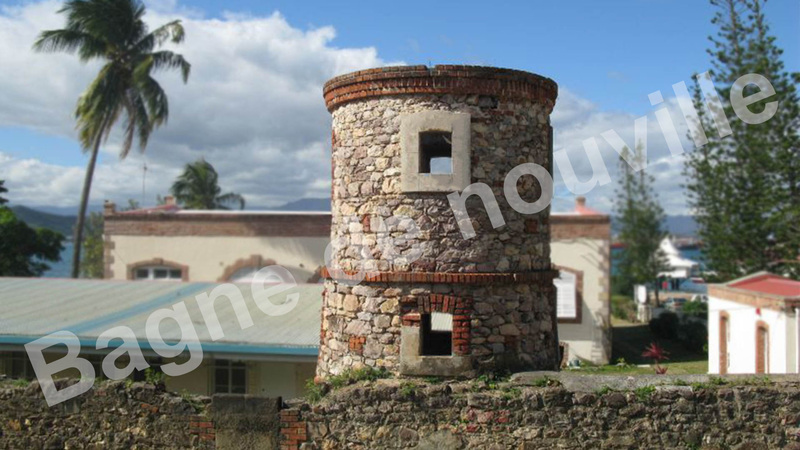 Near a well in the compound of the commandant’s residence, a water tower has been built. The water tower is cylindrical and six meters high, housing a manual water pump. A tank was installed on the cone shaped roof of the tower. 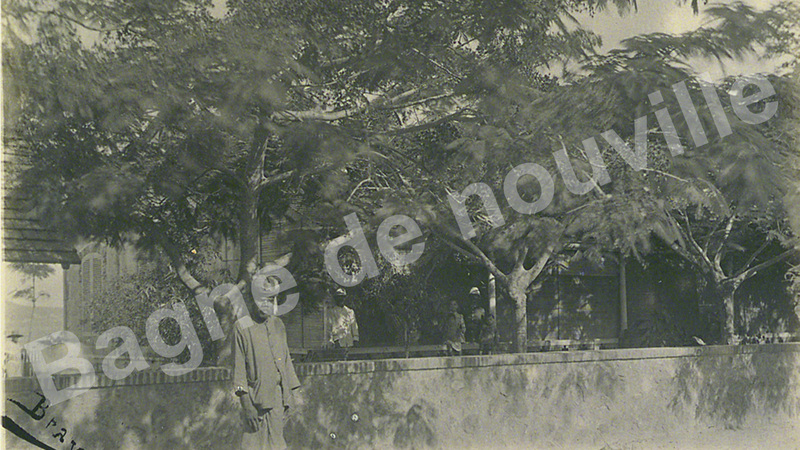 The Nou Island School included girls and boys pupils as well as the teachers’ dwellings. In 1895, there were 18 boys and 20 girls studying at the school, and they were staff’s children. There was also a school at Camp Est. Great overview on the penitentiary building. In the foreground, there is the chapel and the crane wharf. Behind, there is the Head warder's House. On the background, there is the roofs of the dormitory blocks and the Cell isolation clock. Goods arrived by sea. 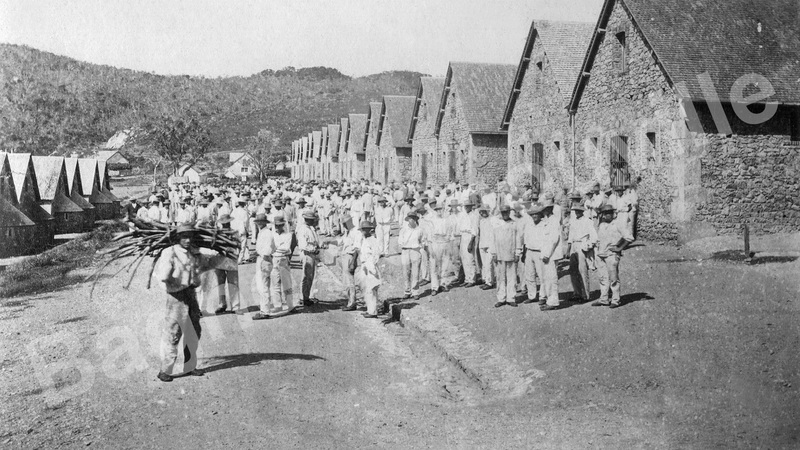 Each convict was given a set of prison clothes: a jacket and white trousers topped by a straw hat. Alongside, there is the indigenuous policemen with a guard. Every morning and every evening, the warders took a roll-call. Anyone who did not answer present was immediately considered to be an escapee. Behind the bakery, stand a house civilians. On the right side, the workshops. The post of transport supervisors is among the most coveted. 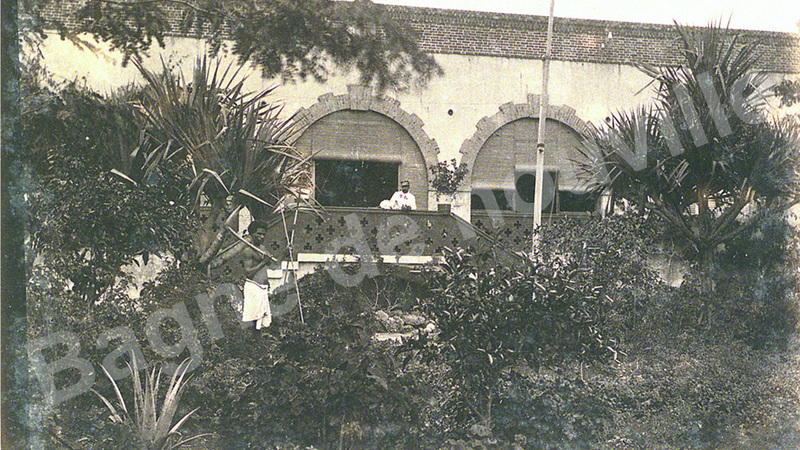 Indeed, the two-storey house, assigned to this post, is facing a well and a beautiful garden of transport. 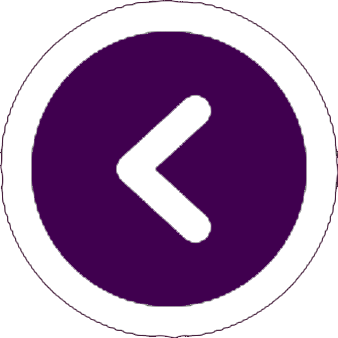 The building is organized as follows: the floor is used to store gardening tools and the floor on the dwelling surrounded by a veranda. This building is located at the crossroads between the Central Camp, the Marsh Hospital and the North Farm. 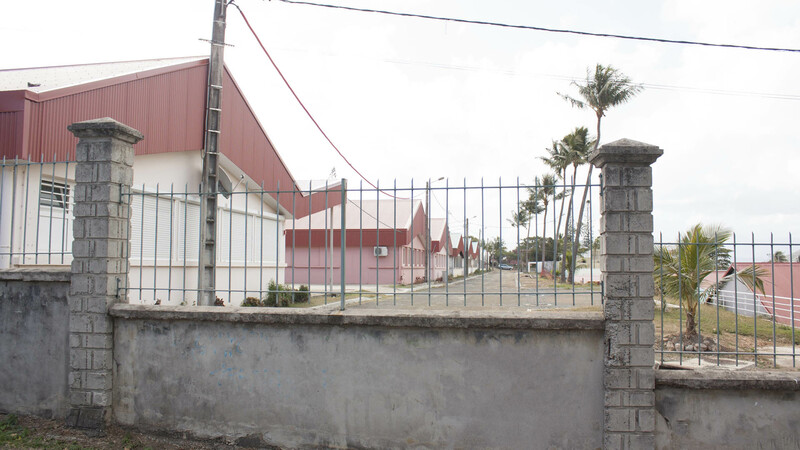 originally, it was to be a church that can accommodate nearly 2,000 worshipers. But nearly 12 years after the laying of the foundation stone, the work bogged down, the building receives a new assignment: the nave will be transformed into a hardware store and the transepts into food stores and delivery. The side rooms will be occupied by clothing workshops and the back will accommodate offices and housing supervisors and officials. His first stone, consecrated and blessed in 1875 by Bishop Vitte, is today in the chapel Saint Thomas. 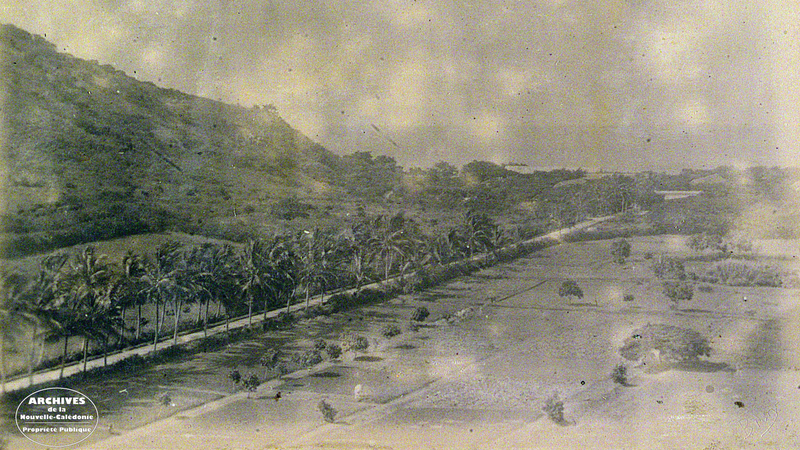 The transportation gardens stretched from the food store (current Théâtre de l'Ile Nou) to the Marsh Hospital (now CHS). 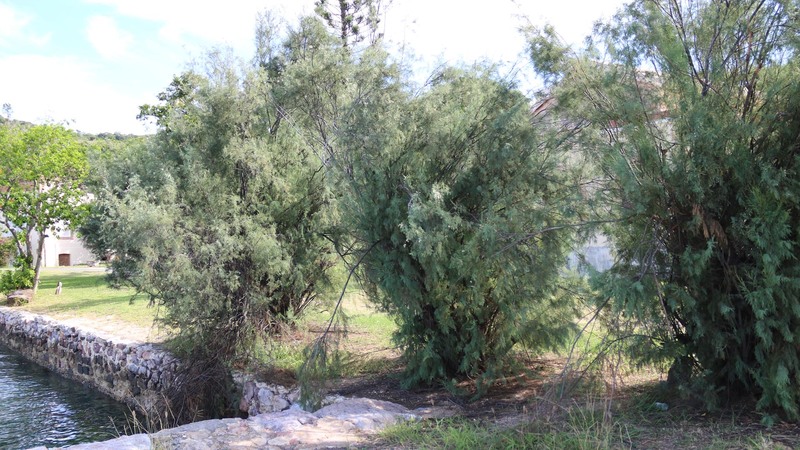 It planted medicinal plants, fruits and vegetables necessary for the ration of convicts and patients in the hospital. 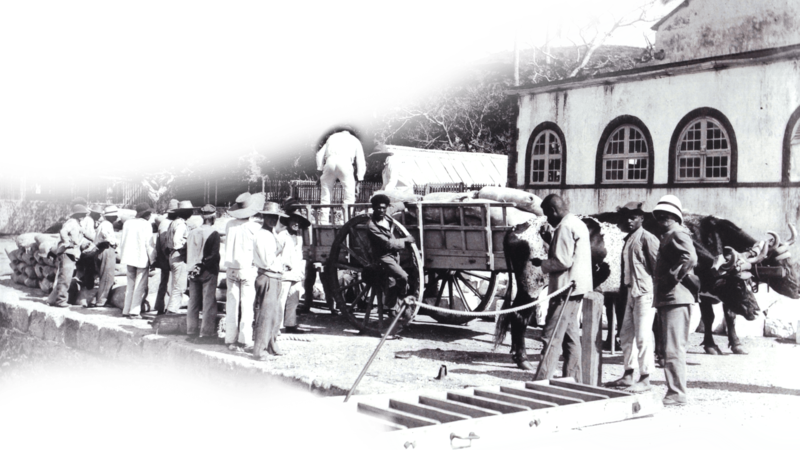 In 1885, 15986 kg of vegetables and fruits were harvested, of which 3141 were distributed to the hospital. Gardener work was not considered part of the "most painful work" of colonization. We then assign convicts who are convalescent, the infirm who can only produce a small amount of work. Welcome to “La Nouvelle” There are so many things to see and find out along this discovery trail focussing on the daily life of convicts from 150 years ago: - the penitentiary buildings including the Governor’s house, the prisoners’ bakery, the chapel, the workshops... - problems involved in housing, feeding and caring for around 1,000 men on a daily basis. 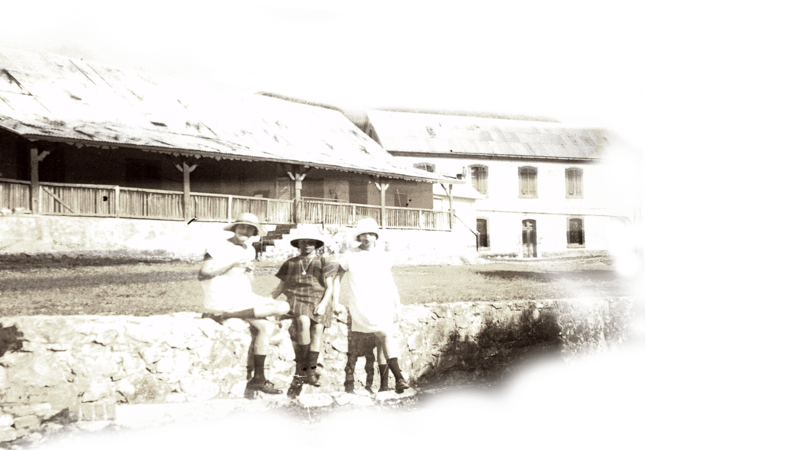 - the early days of European settlement in New Caledonia with roads and buildings developed using convict labour. - the partial destruction of the camp as evidenced by ruins brought to light by archaeologists. Stroll along the streets of the old penitentiary, picture them peopled by convicts, warders, civilian officials and native police... and take time to read the information boards. 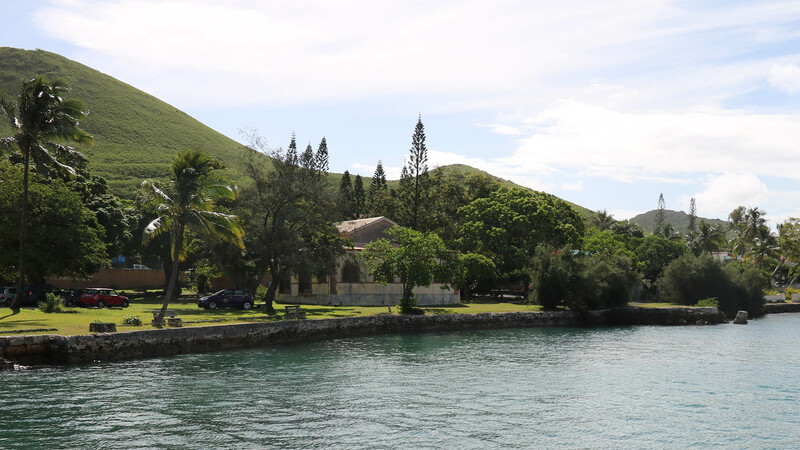 Our organization offers visitors a poignant and fascinating journey into the lives of convicts in the era of the penal colony of Nou Island in New Caledonia.